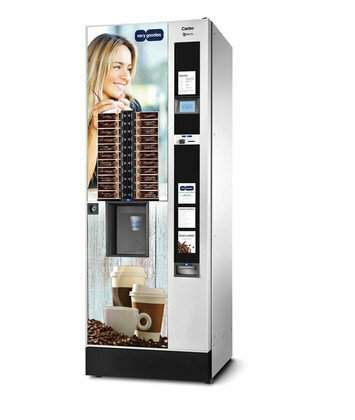 Canto vending machine is belongs to top technological innovation and quality in the dispensing of the beverage. Harmoniously clean, charming and refined design has a strong impact on the customer. It was developed to create an intuitive user interface for immediate use.